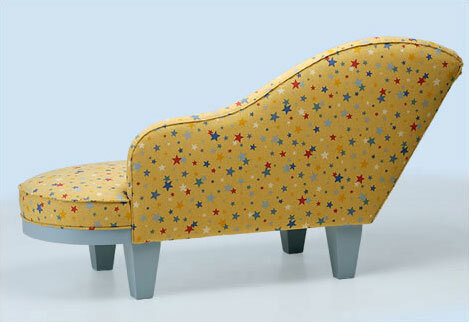 German company 4L creates very nice and qualitative furniture for little ladies and little lords. 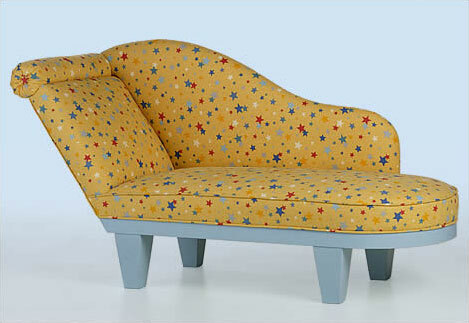 All furniture is handmade in Germany with only biological materials. 4L uses only a solid wood but not MDF. 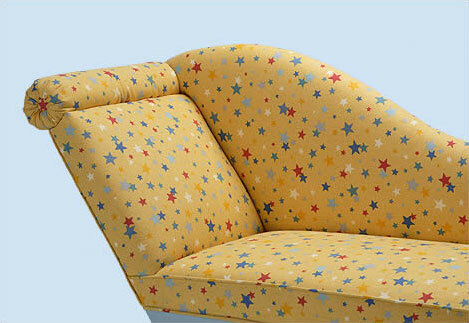 One of the most interesting and stylish products of this company is a charming lounge chair for kids room. 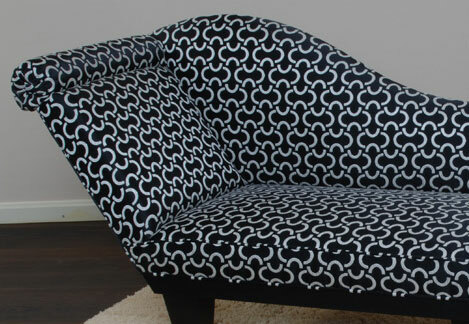 This small lounge chair can be covered by several kinds of beautiful textile. The black and white model looks trendy and fits for really fashionable girls. 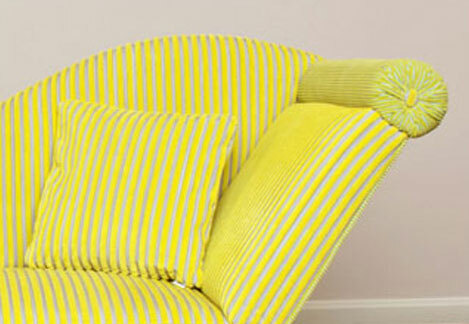 Bright yellow lounge chair looks like kids furniture more and could become a cool element of any kids room design. 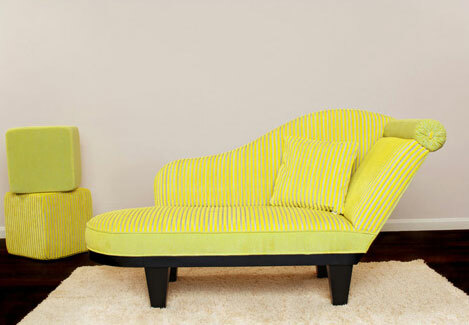 This furniture is not only ecological and very beautiful, but also very comfortable and durable. It is manufactured only on customer request with a serial number and a certificate.